Has YOUR Community Signed up to host a STREET FEAST? Over 1000 Street Feast Parties registered to date with 7 parties planned for Monaghan so far! Is YOUR community up for a few sausages and bit of an oul tune on the accordion? Then drag a few tables out onto the green, get everyone to make up a bowl of something, buy a few paper plates and a bottle of squash and tell everyone to turn up at twelve on Sunday 11th June for a bite to eat and a bit of a catch -up. And to bring a friend. And their friend. And the dog. And a guitar…….you get the idea! Street Feast are delighted to confirm that over 1000 Street Feast parties around the country have been registered to date, including 7 taking place in Monaghan. The 8th Annual Street Feast Day, which is to be held on Sunday, 11th June 2017, is attracting greater numbers than ever before. In Monaghan this year, Street Feast parties are taking place throughout the county, including in Glaslough, Newbliss, Emyvale and Clones. 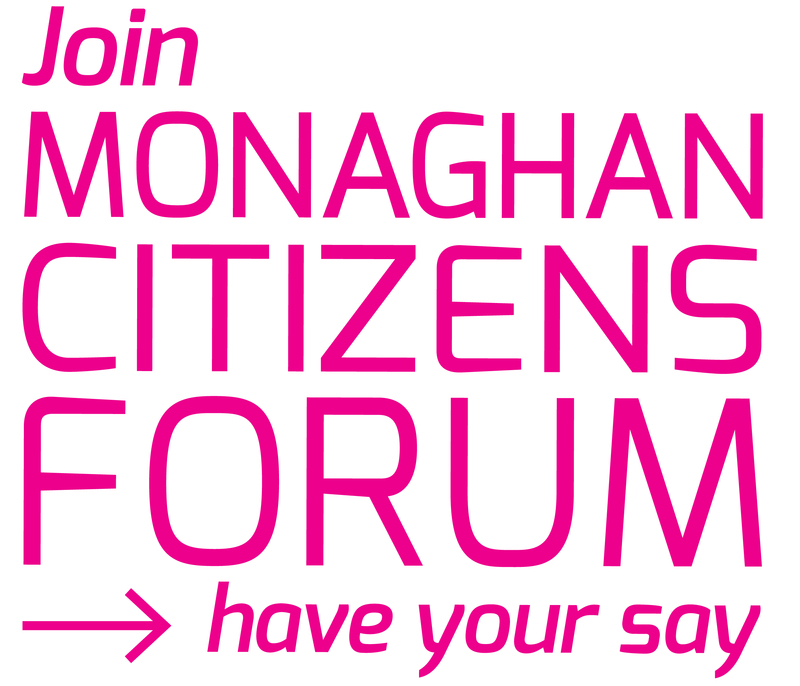 It is expected that over 450 neighbours will take part in county-wide Monaghan Street Feasts, which are being supported by Monaghan County Council and Monaghan Public Participation Network. There is still time to register and include your community in the 2017 celebrations. Please visit www.streetfeast.ie. Street Feast is an Irish local community initiative and is an all-for-fun, do-it-yourself, not-for-profit celebration. The initiative invites individuals, groups or clubs to host a lunch on their street, in a local park or in their front gardens – inviting other neighbours to come along and join them. The all-inclusive, age-friendly initiative aims to encourage active participation, bring communities together and reduce isolation. Everyone is encouraged to bring something along to share, whether it be a dish, a chair or a tune. Street Feast are calling on people nationwide to come together at 12.00 noon on Sunday, 11th June to enjoy a bite to eat with their neighbours for a simple and fun way of reconnecting with those that live near them. “We are very excited for Street Feast 2017! We want it to help rejuvenate communities, introduce new faces, bridge the gap between generations, share culture, stories and skills, and make our streets safer places to be. Street Feast will support these individuals and community groups to host their own celebration, which is repeated on streets, parks, carparks and gardens all across Ireland. Everyone who registers can claim a free Street Feast party pack which includes balloons, bunting, invites, posters and a DIY guide, everything you need to kick start your celebrations.